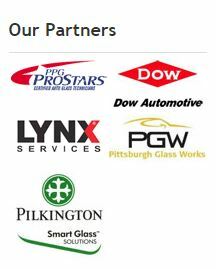 For several years,	Consumer Glass has been working with businesses to provide them with all the glass products	they need for their commercial glass needs! Consumer Glass can turn an ordinary storefront into an open, inviting atmosphere that	turns a potential customer into a buyer. We offer top-quality architectural	aluminum framing systems with ultra versatility to fit your business needs. We also offer wall mirrors and glass that will enhance and noticeably	update your store’s look. 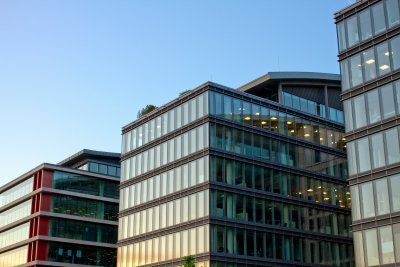 We have the ability to handle any job such	as a remodel of an existing building, new industrial complex, shopping	mall, or multi-story office buildings. Our experience will get you what	you need and when you need it! Custom glass is our specialty, so contact us today.